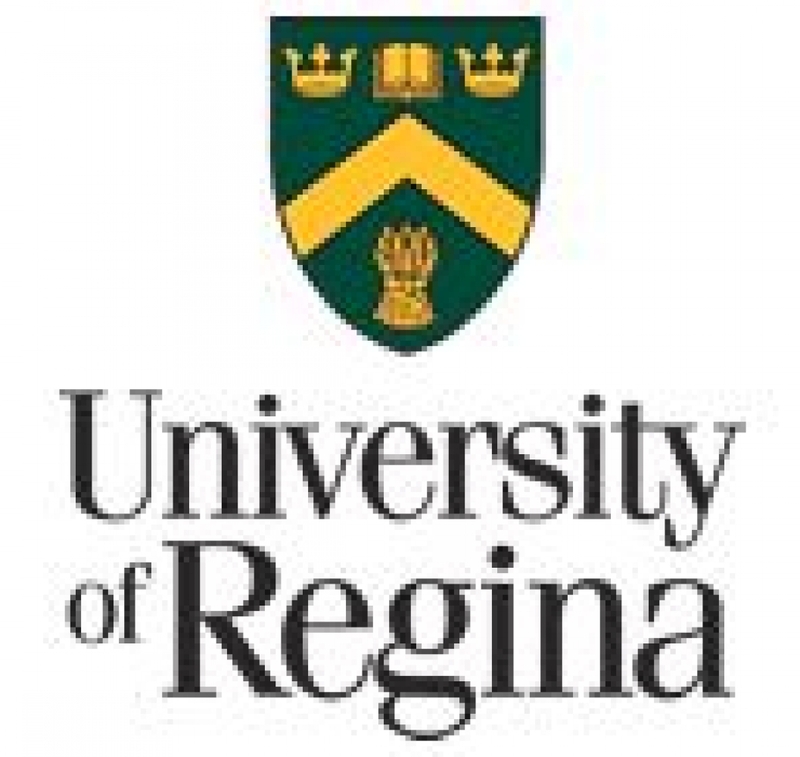 The University of Regina's Language Instruction for Newcomers to Canada (LINC) class schedule will include additional afternoon options this Winter! Monday to Friday 9:00 am – 2:30 pm. Monday to Thursday 9:00 am – 12:00 pm. Monday to Thursday 12:00 pm - 3:00 pm. Monday and Wednesday 6:00 pm – 9:00 pm. Tuesdays and Thursdays 6:00 pm – 9:00 pm. Monday to Thursday 6:00 pm – 9:00 pm. Saturdays 9:00 am – 2:30 pm. - have taken a Canadian Language Benchmarks Placement Test (CLBPT) at the Language Assessment and Referral Centre.